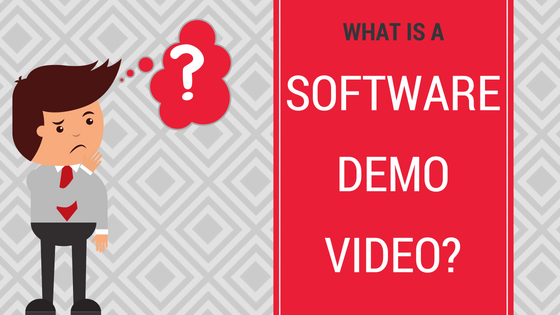 If you have a specific software or IT system which you need to train people to use, then one way to deliver that training quickly and easily is with software demo videos. A software demo video shows people how to do specific tasks in a software program, IT system, or online IT platform. The learning approach used in these videos is usually called “Show and Tell”. First, plan the key tasks that you want to teach your audience. Then outline the individual steps to go through to complete the overall task. A screen recording software program (like Camtasia) is then used to record the key tasks. (This is why softare demo videos are also called ‘screen recording videos’ or ‘screen capture videos’). Recording the key tasks is the “Show” part of the learning approach. The “Tell” part of the learning approach is achieved through the video’s script. The purpose of the script is to guide and explain to the viewer what they’re seeing on the screen. The script is recorded using a professional voiceover artist who enacts the voice of the expert. Depending on the script, you may need to add additional graphics which give context to the video. Videos are all about engagement and adding a background music track is powerful. It helps to keep the viewer’s interest and engagement. It drives the narrative of your video forward and it creates emotion around your message. During the video production, all the above are brought together with video effects and animation. 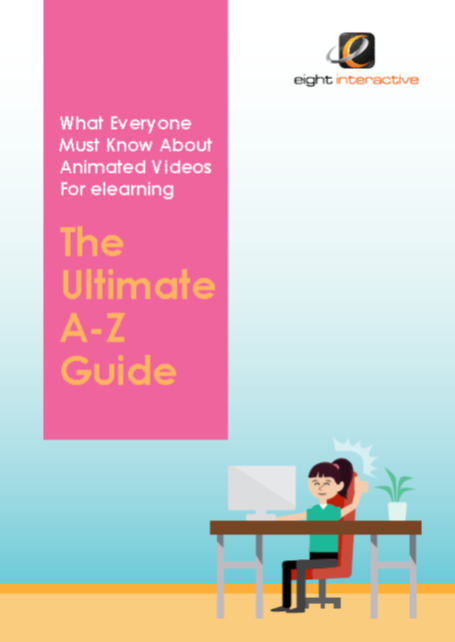 Usually a series of screen recording videos are created so you can teach people how to do a range of things in the IT system or software. Visit this page of our website to see a sample of a screen capture video for yourself. Are you planning to use screen capture videos for your business? Book a FREE call to let us know what you’re planning – we may be able to help.